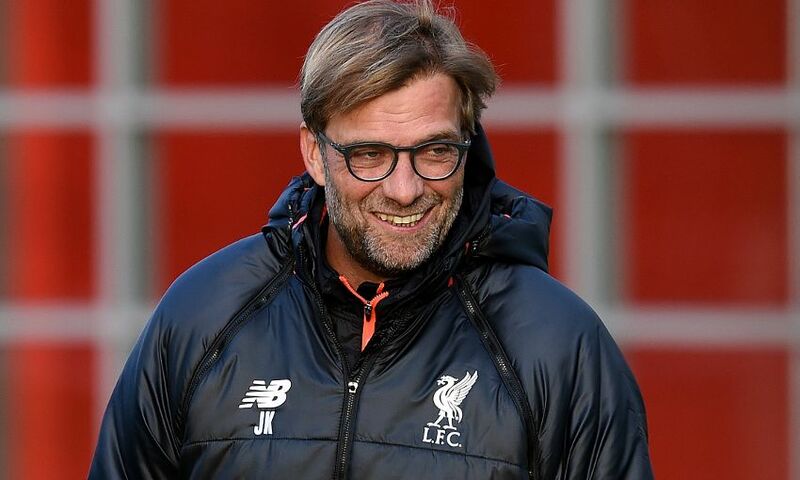 The amount of points Liverpool have amassed in the Premier League has not surprised Jürgen Klopp, because the manager does not set specific targets. After 10 games, the Reds are one of the three pace-setters in the table, alongside Arsenal and Manchester City on 23 points. And that despite what was considered a tough start to the season, with journeys to the Gunners, Chelsea and Tottenham Hotspur notable early tests. But as he previewed the latest fixture – against Watford at Anfield on Sunday – the boss explained why he does not consider certain totals in his forward planning. “I never thought about it, actually,” he said. “You should not say after 10 games you want to have 23 points, because that means you already expect that you lose a game. I never expect that we lose a game. “When I would think about 10 games, we would have 30 points! It makes no sense. “I’m not surprised, I never thought about it. We took the games like they were and we did the job – sometimes a little bit better, sometimes a little bit worse. “Nothing happened until now, we cannot say more about it. It’s better to be in this position than another position. But even if we had six points less, you could not stop playing football. The Hornets travel to Merseyside this weekend having secured three consecutive clean sheets in the Premier League and in seventh place in the standings. Klopp is under no illusions as to the challenge awaiting his team and highlighted the importance of achieving a positive result before the latest international break. He added: “We need a very strong side on Sunday. “Watford have changed maybe more than we changed – manager, system, players too. They have conceded zero in the last three games. So that says a lot. “They play a different system to most of the other teams in the league. We have to respect this and work with it. We did that the whole week until now and will do it today and tomorrow. We’ll try to figure out what we have to do and let’s play football, it’s Anfield. “There are a lot of important things in the last game before the international break. Take a positive result, use the momentum and all that stuff. “We are in a good moment, or we were in a good moment, and now we have to show we are still in a good moment. “The crowd was fantastic in the last home game, even at Crystal Palace all of our away supporters were really fantastic, even in the game when it was a little bit difficult. “So it’s still quite positive in and around LFC and we have to use this. Sunday afternoon is the best moment because we have no other moment to play our football and celebrate the LFC mood. “That’s what we have to show, because it’s a difficult game, for sure. After a game you always have this moment when you won it where you think it’s really good and you are happy with this and that. And then you start preparing the next game and think ‘Oh, again difficult’.